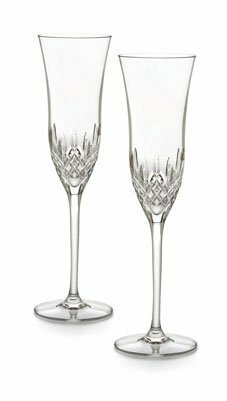 The Love and Romance Flute Pair are part of the Waterford Wishes Toasting Flute Series introduced for Spring 2006. 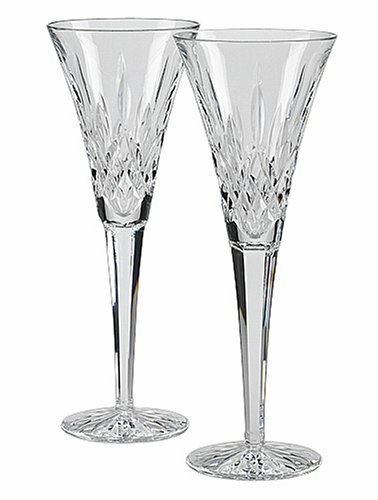 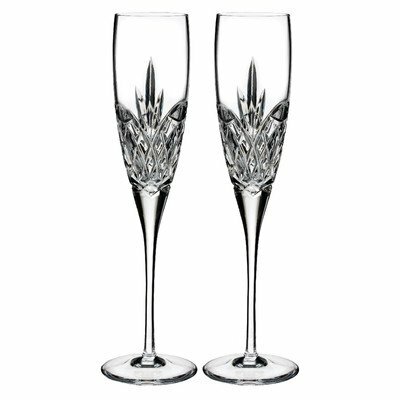 This pair of flutes speaks to a tradition of toasting life's most special events. 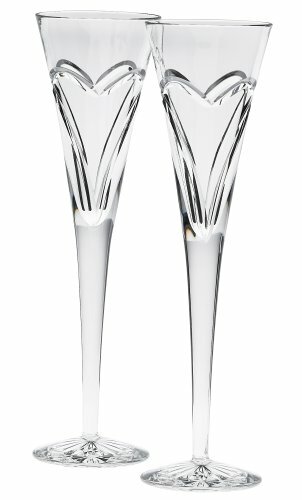 The Love and Romance flutes are illustrated by entwined, enduring double hearts. 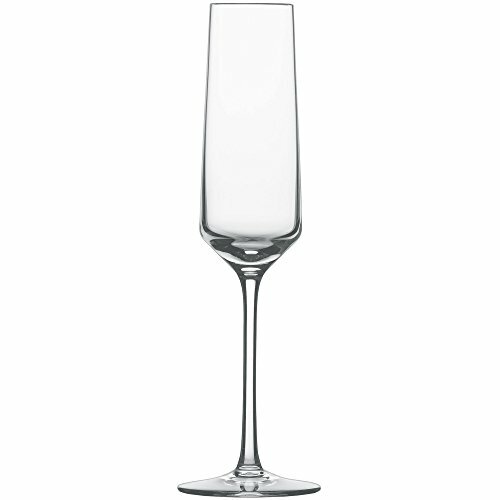 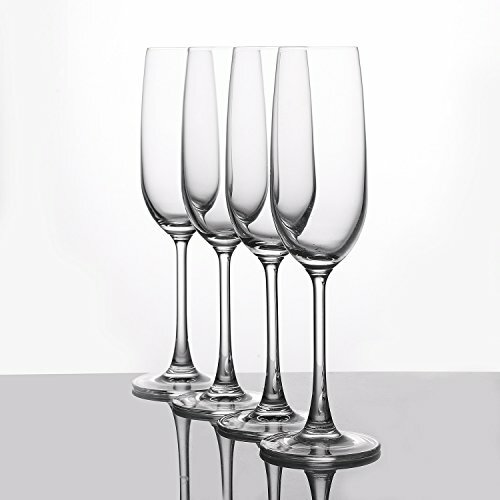 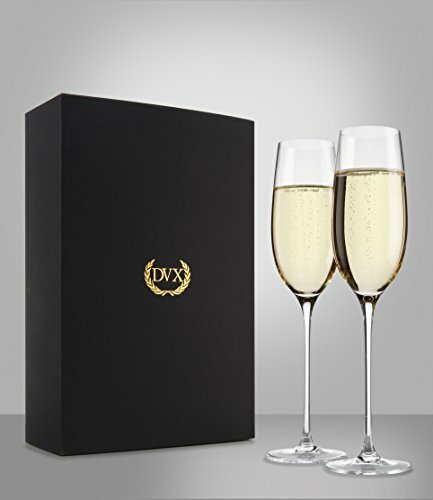 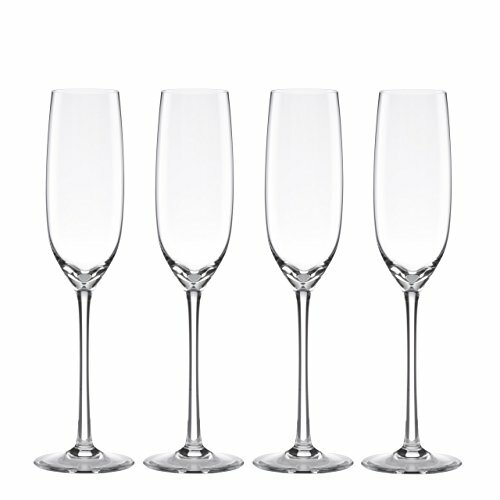 These flutes have an elongated shape and are packaged in a signature gray, hinged, presentation box.